Do we have to offer premium liquors to our guests? No, you don’t. You can serve whatever type of alcohol you want. You have full control over this. You have the choice of premium, well, or beer & wine only. Here is a current Bar List of the liquors and beers that we carry, as well as our Deity Wine List hand picked by Deity’s owners. Does Deity allow any outside alcohol or wine? We can not allow any outside alcohol of any kind. It is NY law that we must provide the alcohol that is served in our venue. This includes any favors you plan on handing out to your guests. What if we decide we would like to offer signature cocktails? Our Housemade Specialty Cocktails are $14. 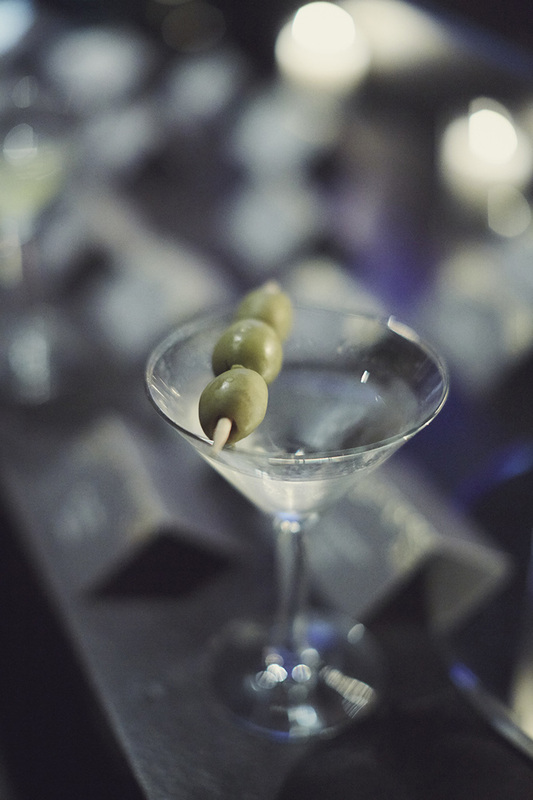 We require that you choose from these lists if you want to offer exclusive signature drinks. Download a copy of the Deity Specialty Cocktails here. 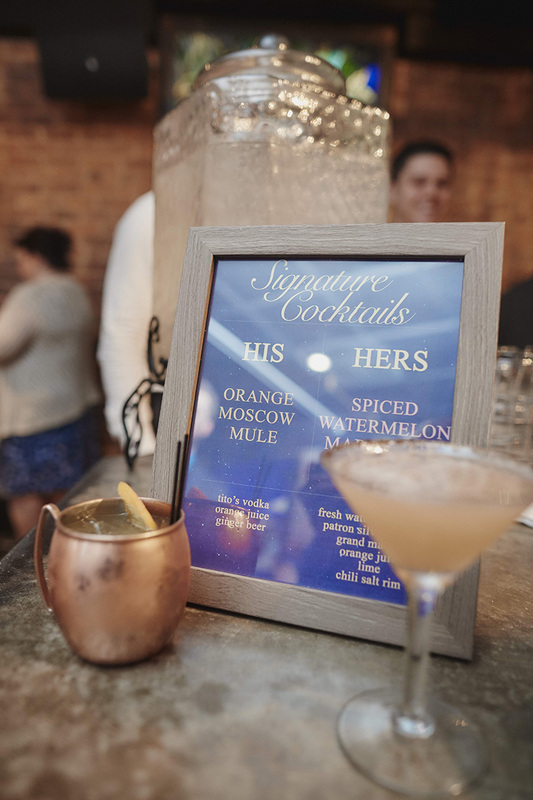 If you plan on naming your signature drink with something different, please provide your own printed signage with the information that you would like. Deity will provide 8 ½” x 11” (portrait orientation) clear frame sign holders for the signs to be placed in. Make sure you inform your Day-of Coordinator during your planning meeting of your intent to do this. What are the prices of Deity’s drinks? Here is our Deity Wine List with Prices. Please let your Coordinator know if you want to offer specific wines only from this list. Also, choose what you would want to offer if you are doing wine on the dinner tables. Wedding photos at Deity wedding venue by Le Image – Brooklyn wedding photographer and videographer. After our open bar open tab ends, can we switch to cash bar? Can we offer bottles of wine at each table for our dinner? Yes. You have the choice of offering red and/or white, Prosecco, or sparkling cider at each table. You will be charged the price of each bottle (see Deity Wine List ) and it will be put towards your tab. How does Deity handle a champagne toast, should we have one? Our advice would be to let your guests toast with whatever beverage they have in their hands. Many people don’t drink champagne, so pouring glasses of champagne is an unnecessary extra cost. 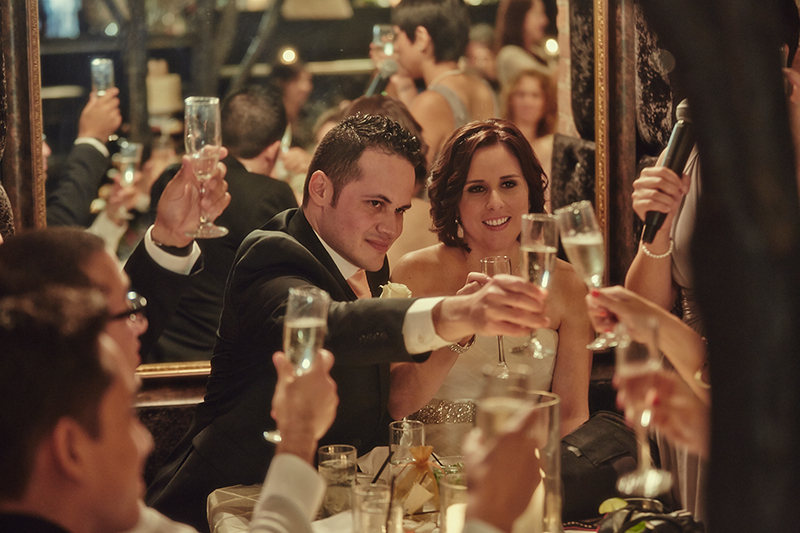 If you do want to do a traditional toast, we can help you save some money. First we serve Prosecco, not champagne. Then we will charge you by the bottle, rather than the glass, which costs $50 a bottle. Lastly, we pour 1/3 of a glass each for your guests – There is no need to pay for a full glass of champagne for everyone when most of your guests will only take a sip. We have the D.L. on Wedding Catering in NYC and Brooklyn. Spoiler alert! As we found out hiring a catering company is not cheap and it is not factored into a venue’s wedding costs. Read about the full investigation and all the perks of Deity catering on our blog, the Brooklyn Aisle.